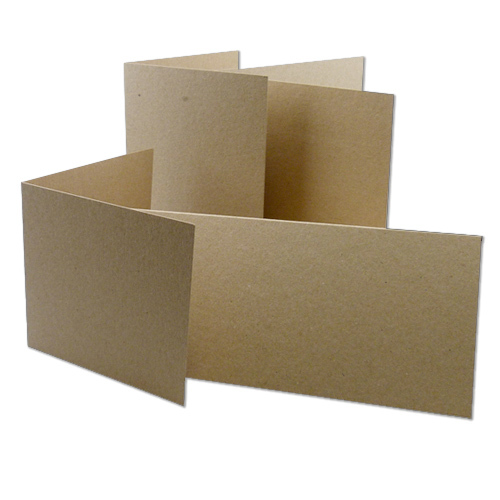 These single fold natural kraft A6 card blanks 280gsm work well in any project. Giving a cool rustic style and feel to your latest creation. These kraft card blanks are designed to fit a C6 envelope and work well with our recycled fleck kraft envelope range. Landscape A6 single fold card blanks are also available by clicking here.